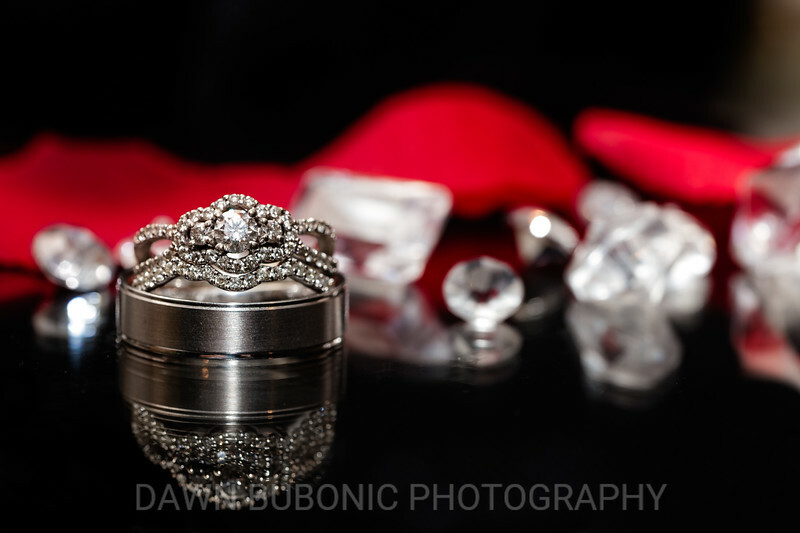 Photographer specializing in weddings, portraits, seniors, families, sports and events. 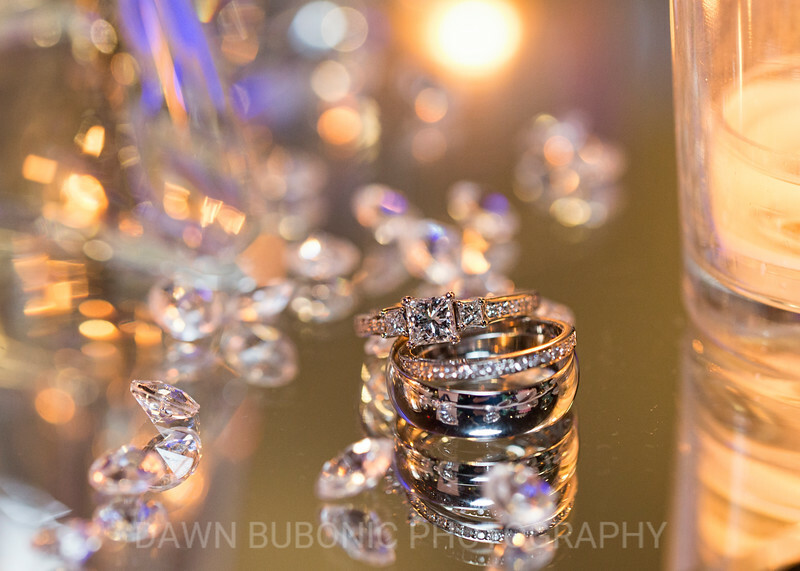 Dawn Bubonic Photography is a Northeast Ohio fine art photographer who captures the essence of a moment to be cherished for a lifetime. 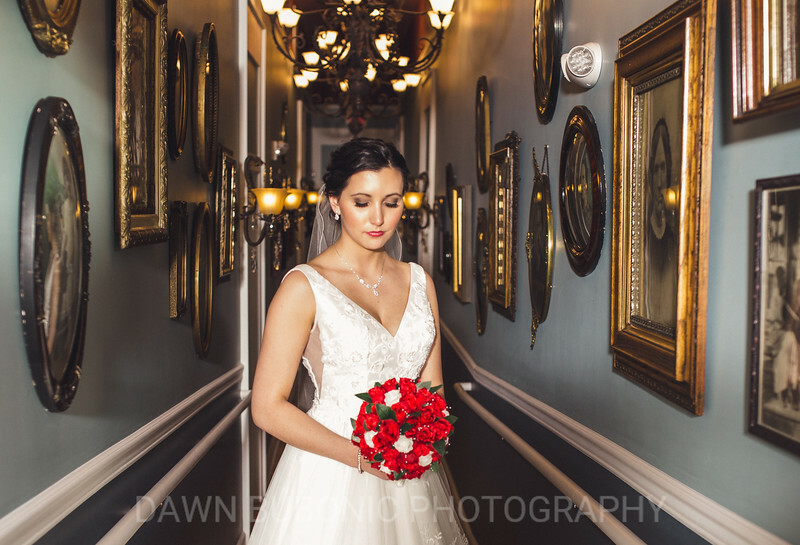 My love and passion for photography is never endingbeing able to capture a moment and create a timeless, visual story that captures the emotion and beauty of time that will be cherished for a lifetime. 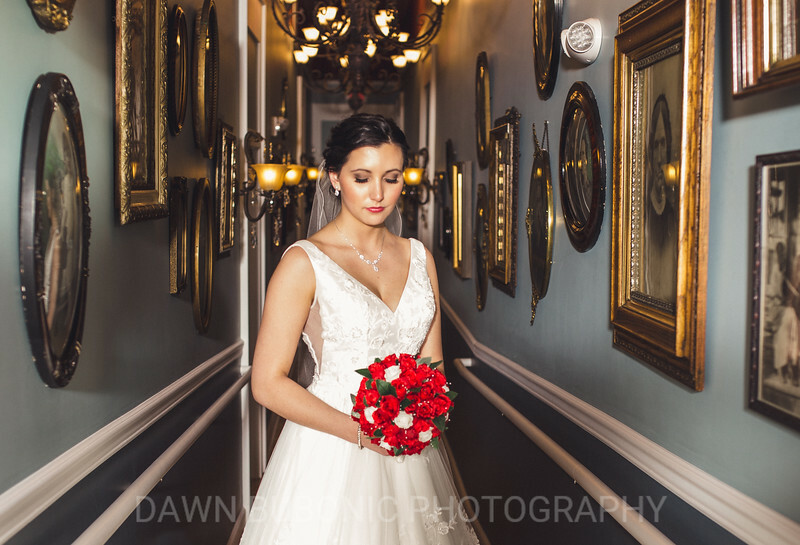 Professionally, I am a Northeast Ohio Wedding and Portrait Photographer. When photographing a wedding, I capture the story of the day; the details, the family coming together, the overwhelming emotions. 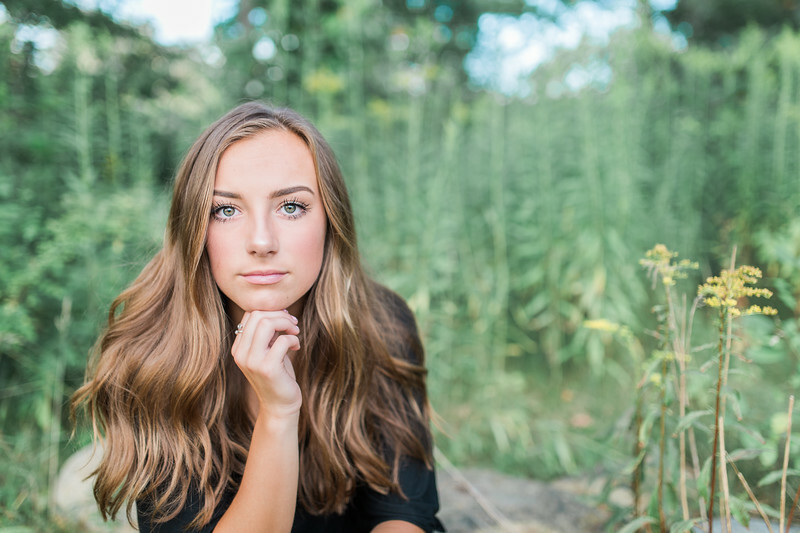 Our portrait sessions are unique, just like you. 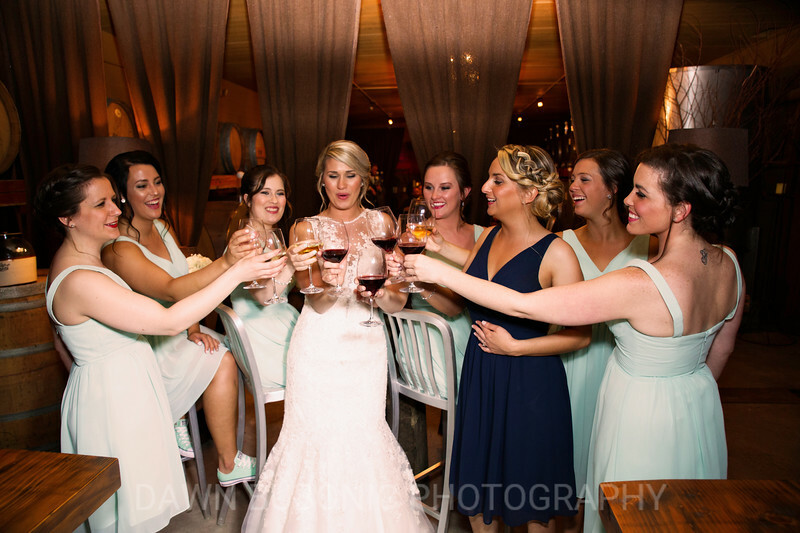 We capture personality and want our clients to feel comfortable in front of the camera and most importantly...have fun. Personally, I'm a wife (married to my best friend) and mother to two amazing boys. I love animals and have four furbabies...three dogs and a three-legged chinchilla. I love coffee, chocolate, camping, little moments, the outdoors, the beach and ocean, long summer days, Netflix, cooking and a good book.